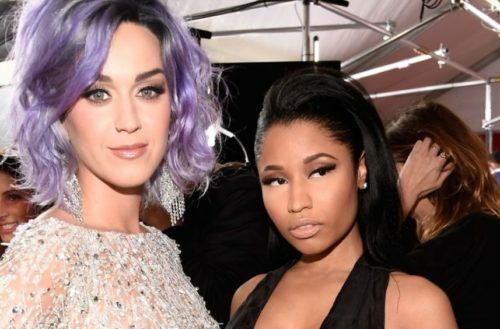 Katy Perry released a new single today featuring Nicki Minaj titled “Swish Swish.” The lyrics are scathing, and everyone is pretty sure they are coming for their rivals – Taylor Swift and Remy Ma respectively. Perry has had a long-running feud with Swift, and Minaj has been fighting with Remy Ma ever since she released a diss track earlier this year. So even though neither of them are never mentioned by name, it makes sense the song would be about them. Some of the important references include Perry referring to her subject as a sheep – a term she has used before to describe Swift. She also uses the word “calculated,” a term historically used to describe Swift much to her chagrin.